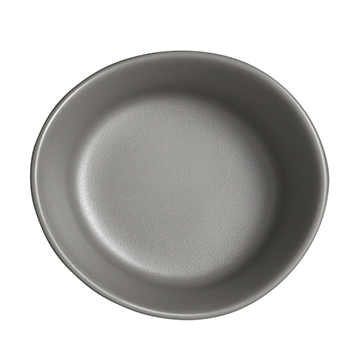 Steelite’s Marisol Driftwood melamine is where contemporary style and elegance bring sophistication to your tabletop. The organic shapes and earthy tones combine to enhance presentation and compliment everything on your menu, from appetizers to dessert. Inspired by the elements in nature and constructed with durable melamine, Marisol is an excellent choice for outdoor venues and catered events. Virtually indestructible and lightweight, melamine is a smart, long-term investment for many high-volume foodservice operations.